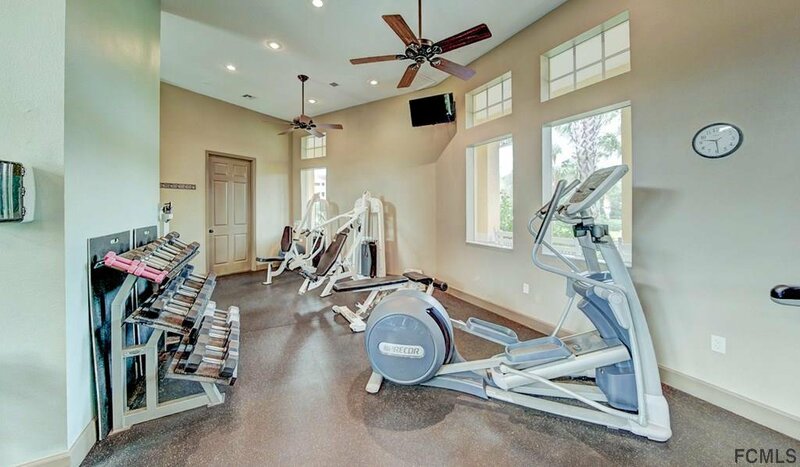 PRICE REDUCED....SELLER IS EXTREMELY MOTIVATED. 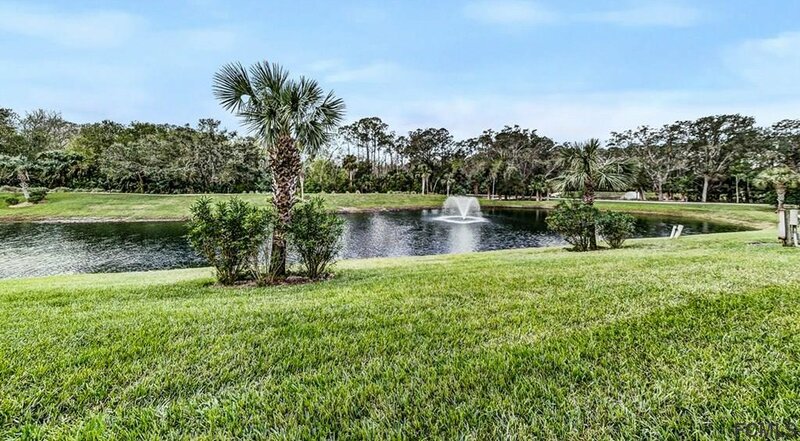 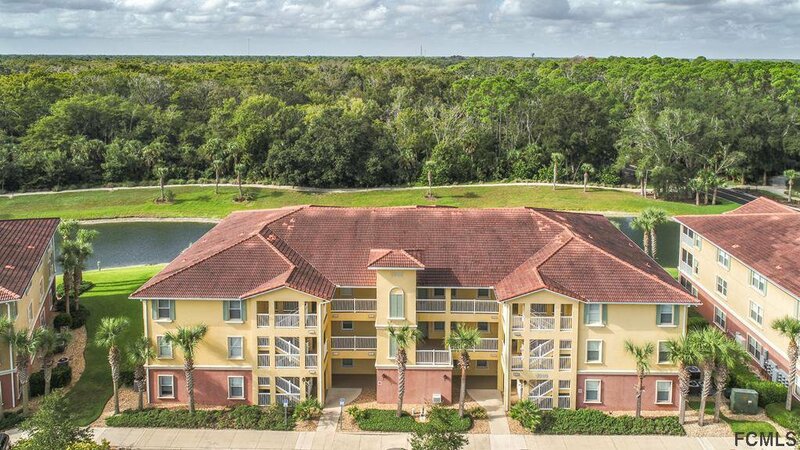 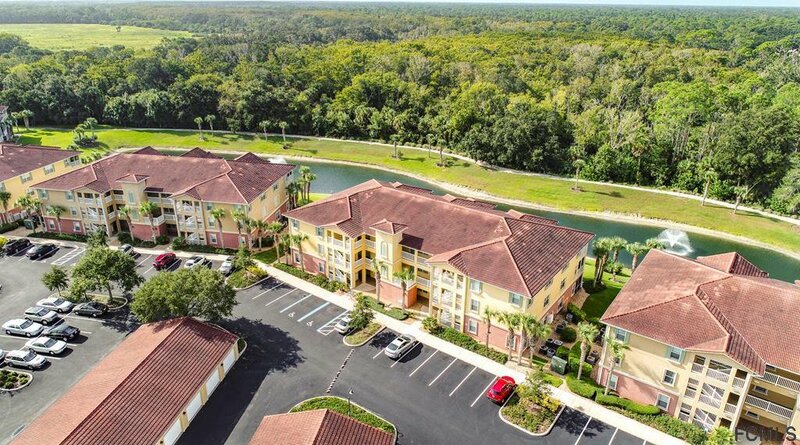 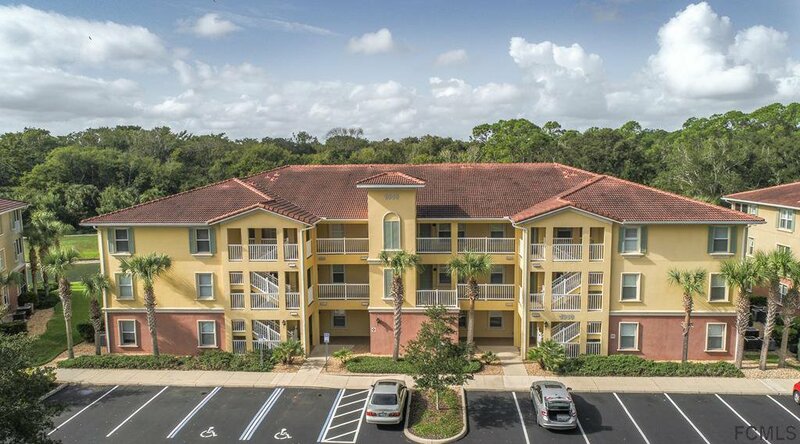 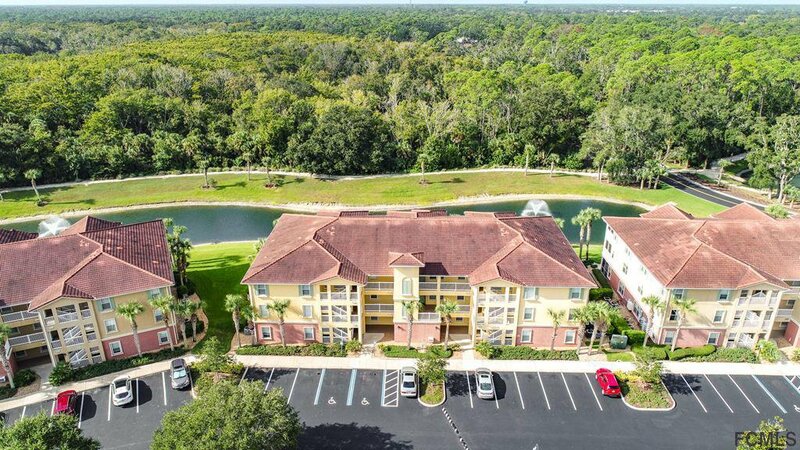 BRING REASONABLE OFFERS.....Great 3 bedroom, 2 bath condo overlooking a pond and preserved area. 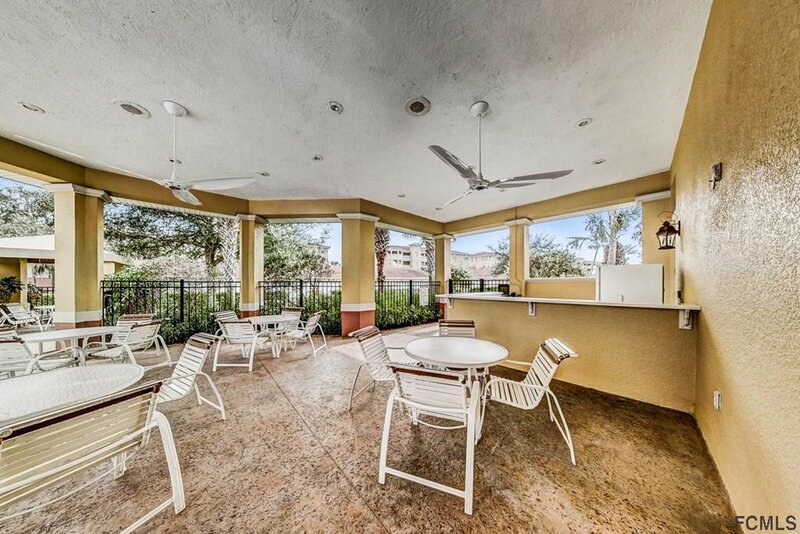 A very peaceful setting as you enjoy your coffee on the screened patio. 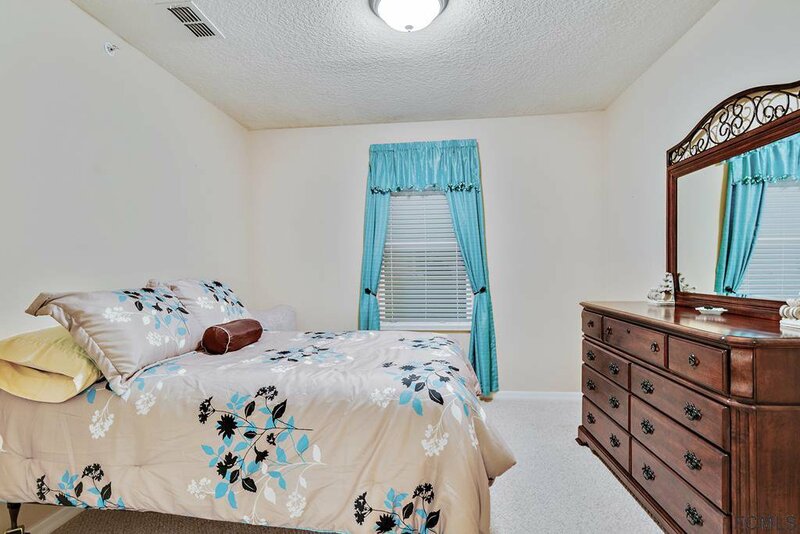 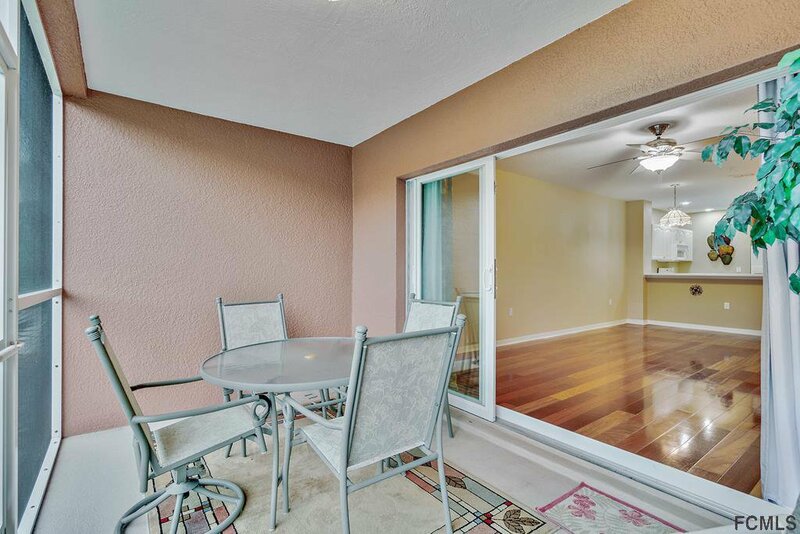 First floor unit also includes an open patio area for your personal use. 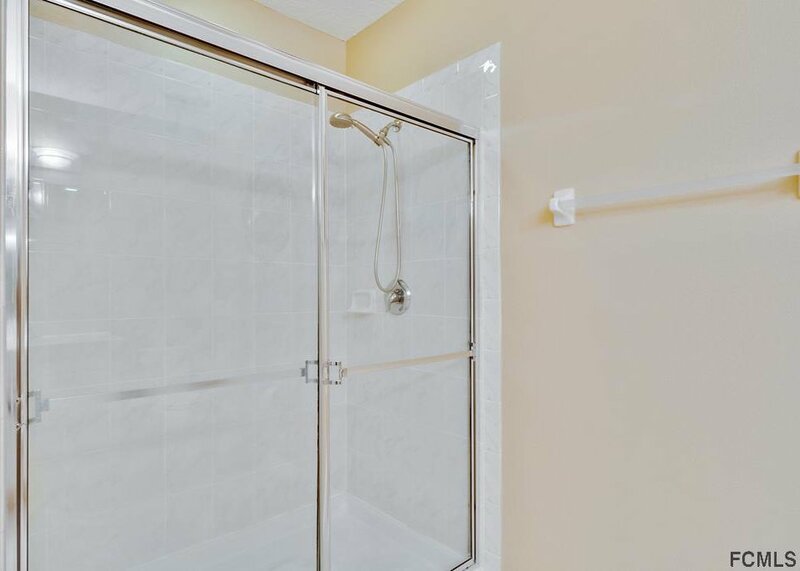 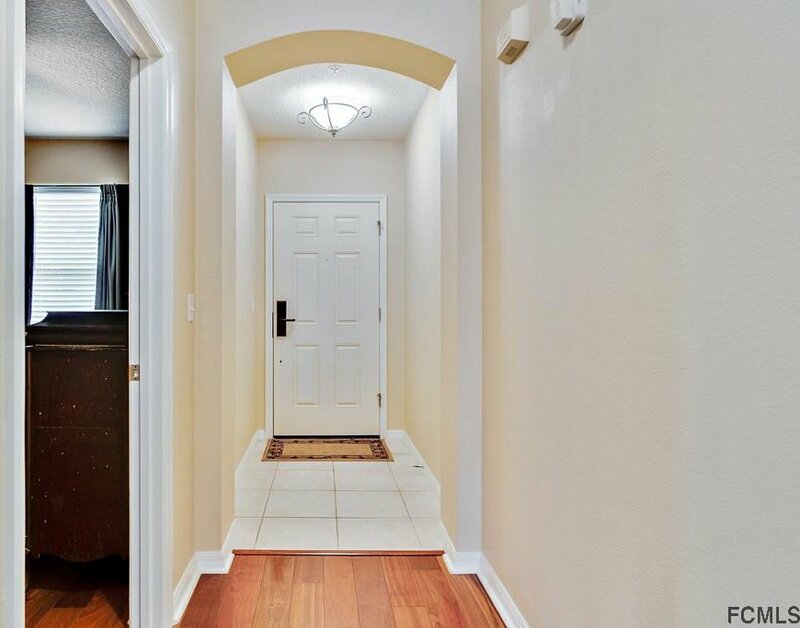 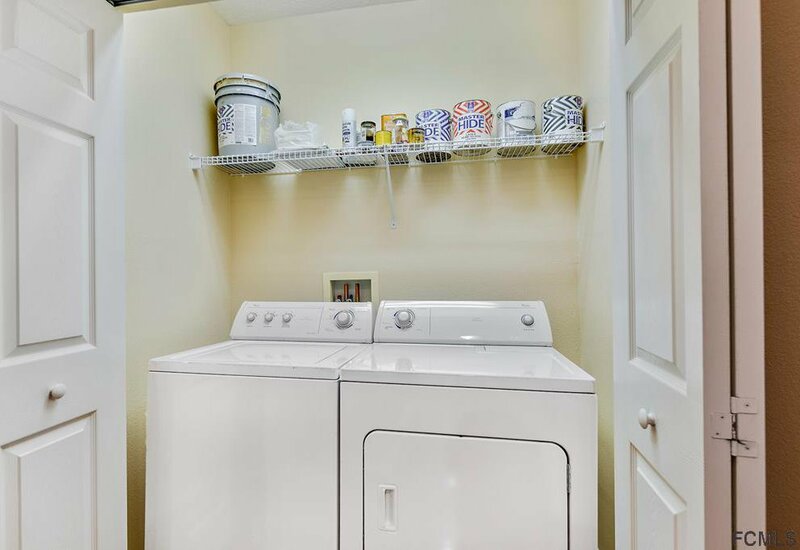 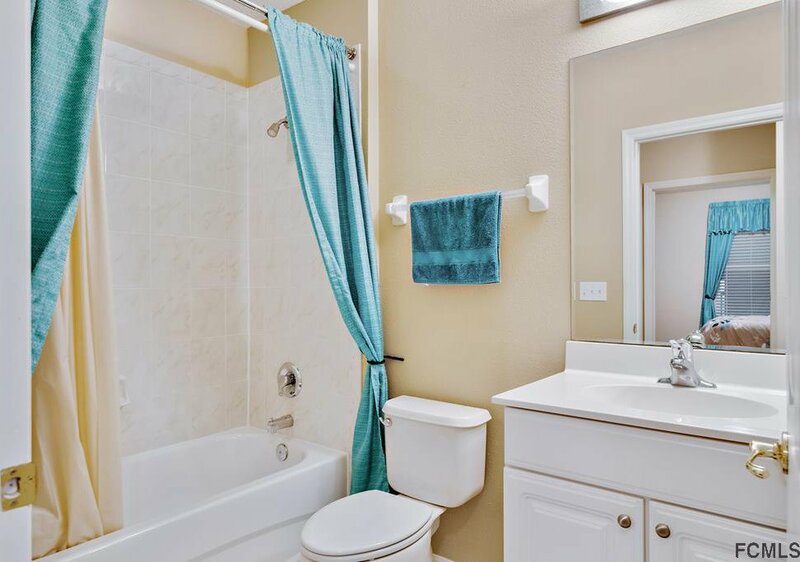 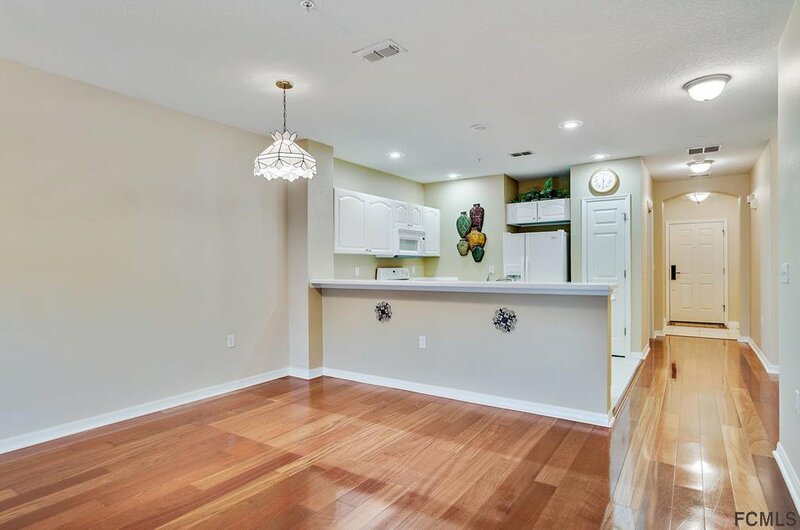 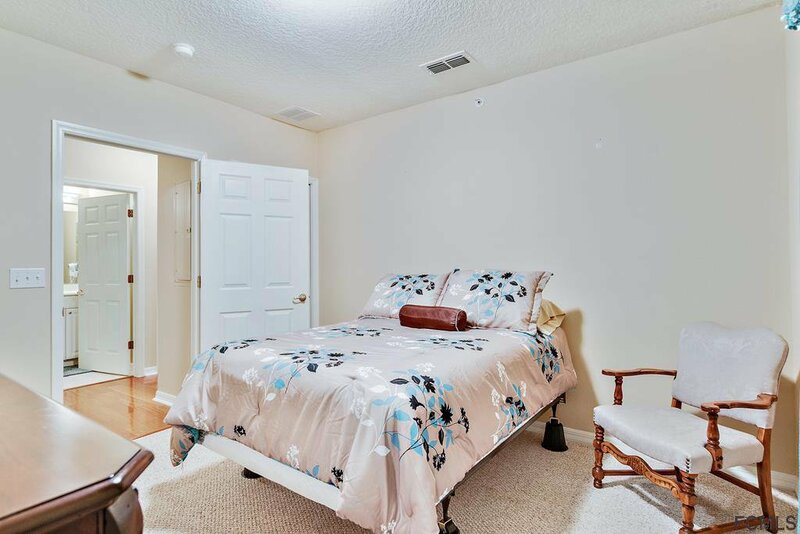 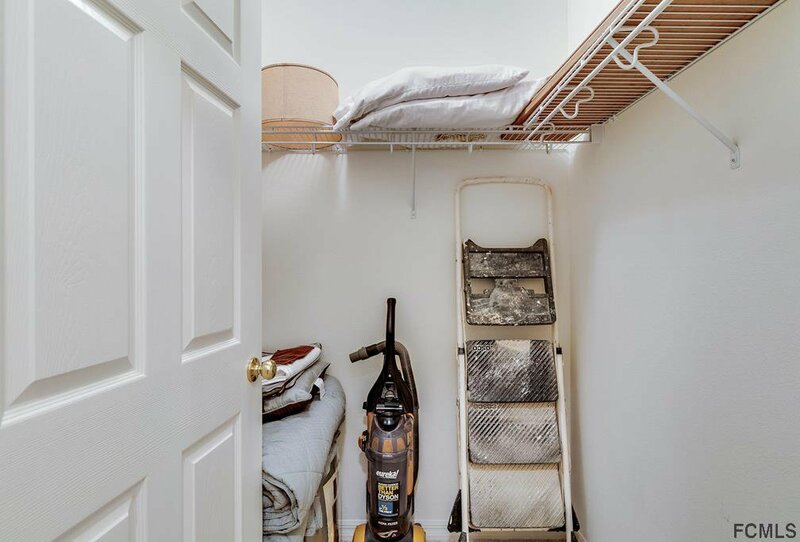 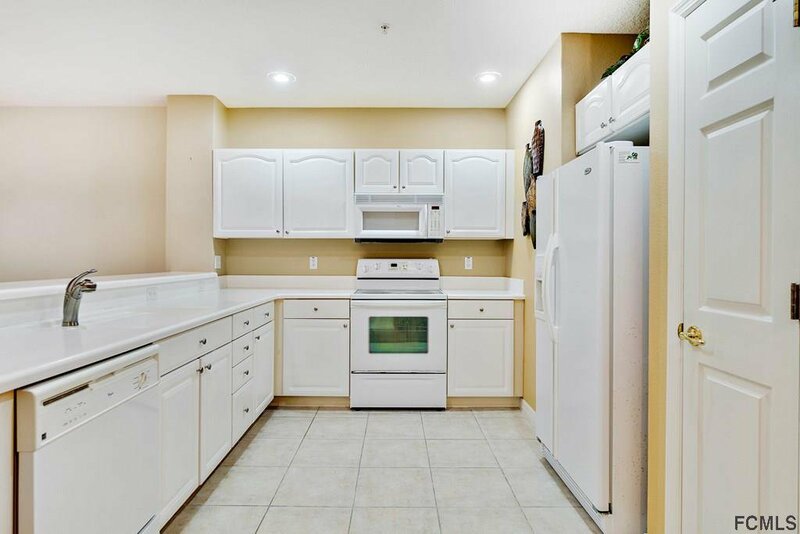 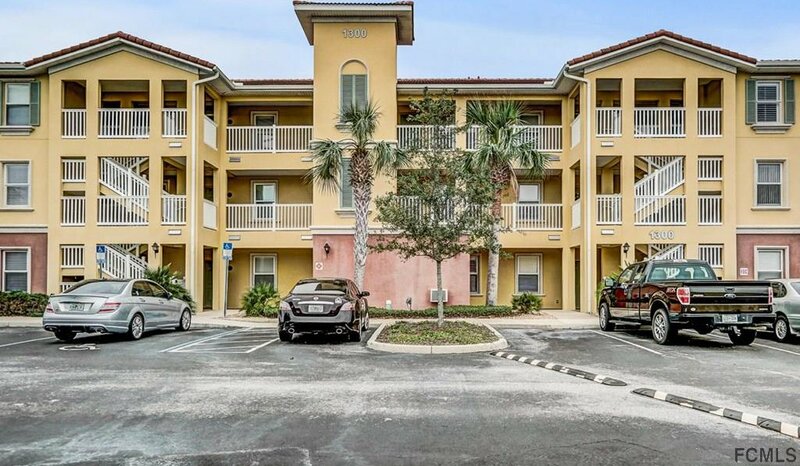 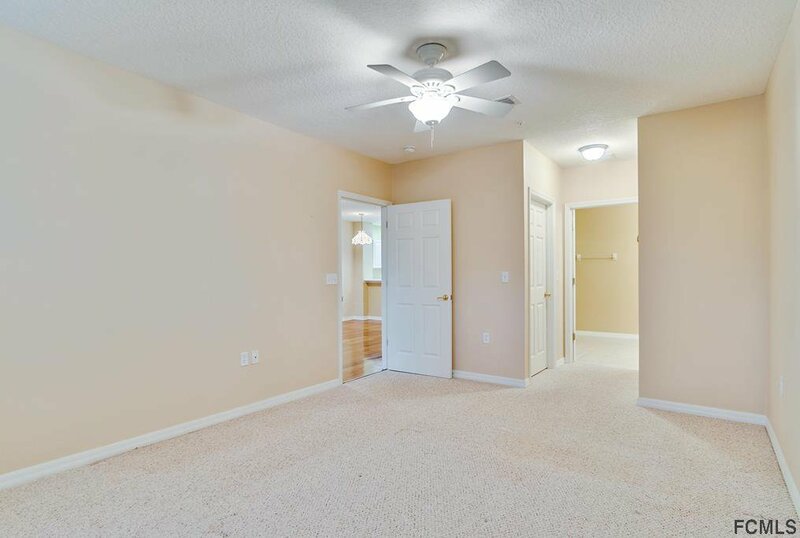 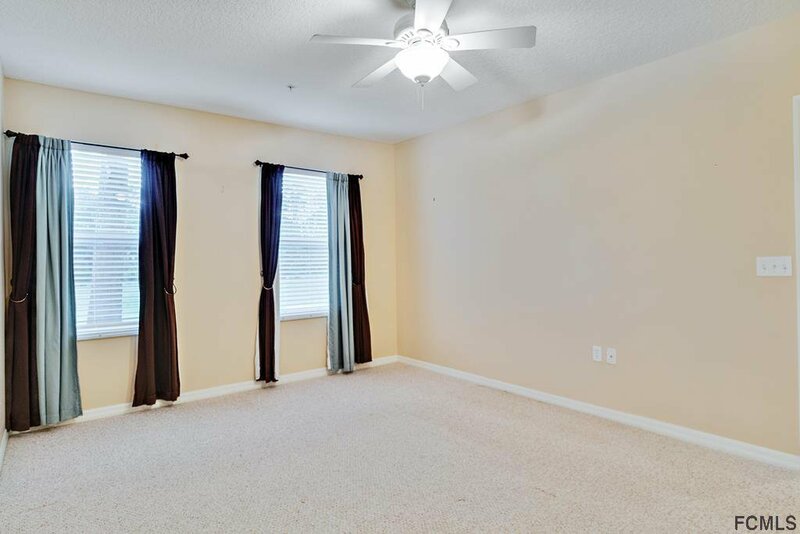 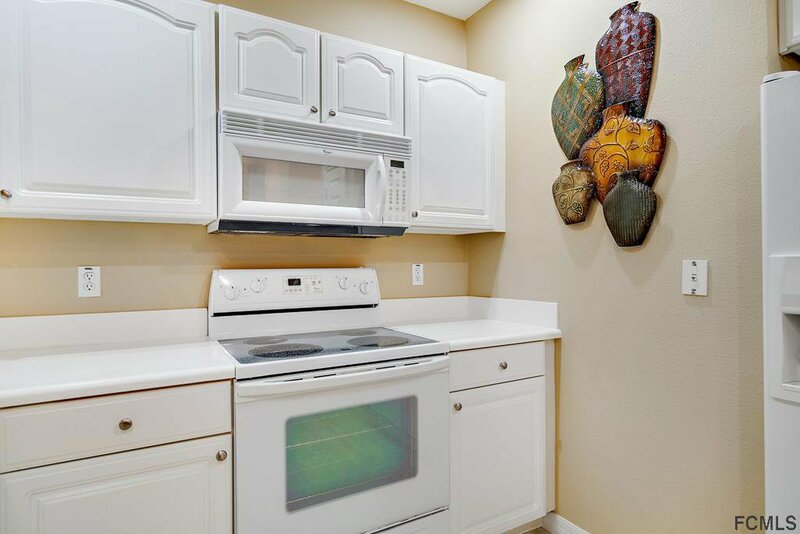 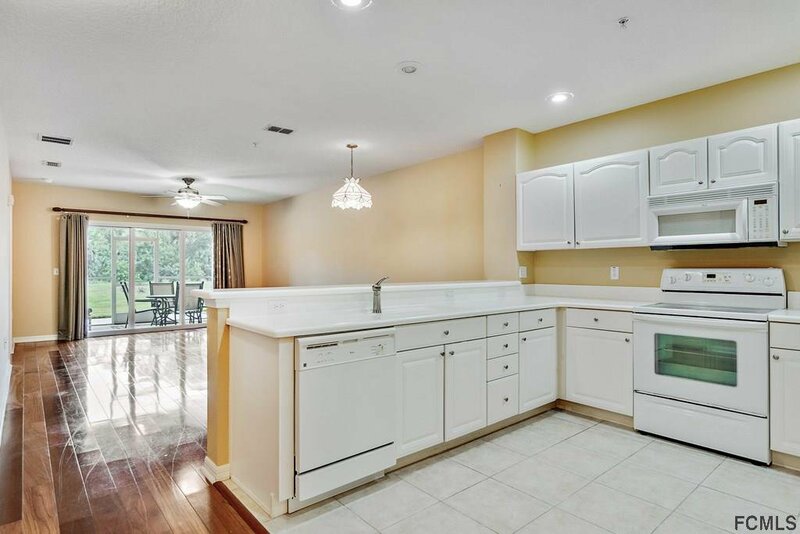 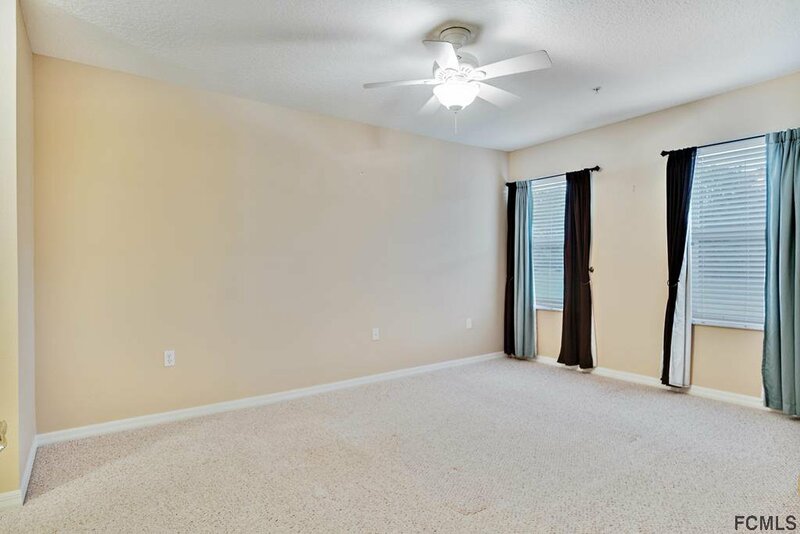 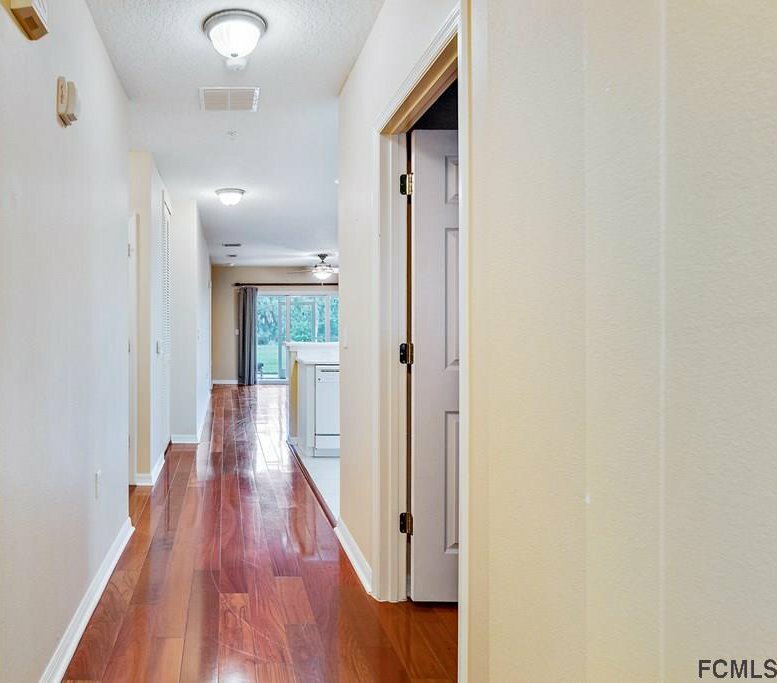 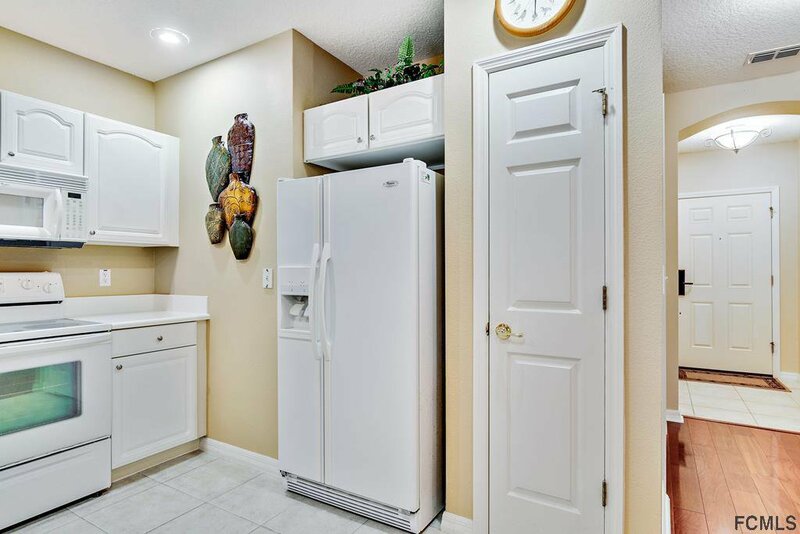 Condo comes with an over sized one car garage, New wood flooring, and new A/C unit. 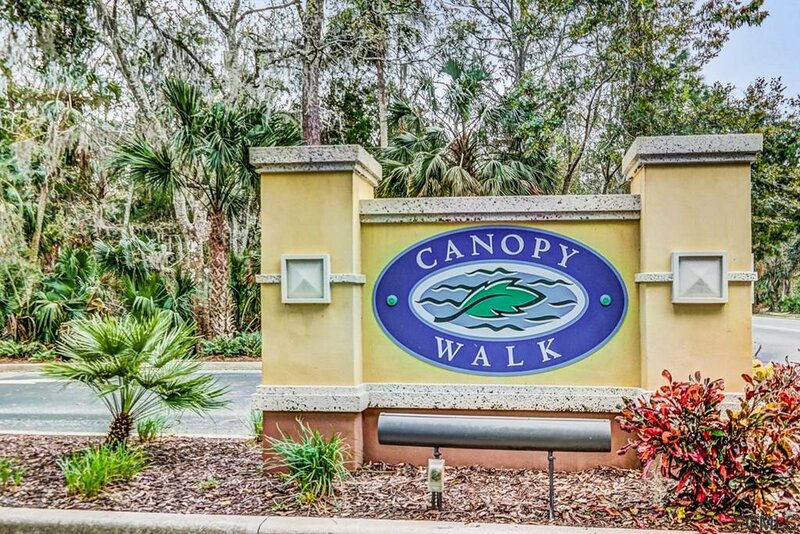 Canopy Walk offers great amenities. 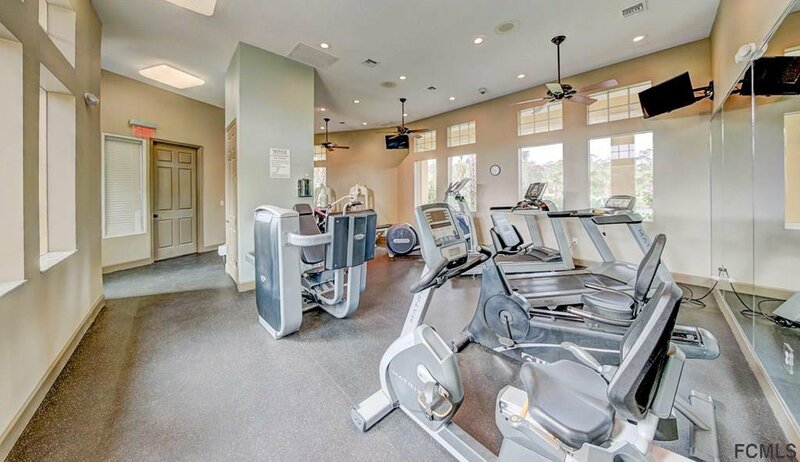 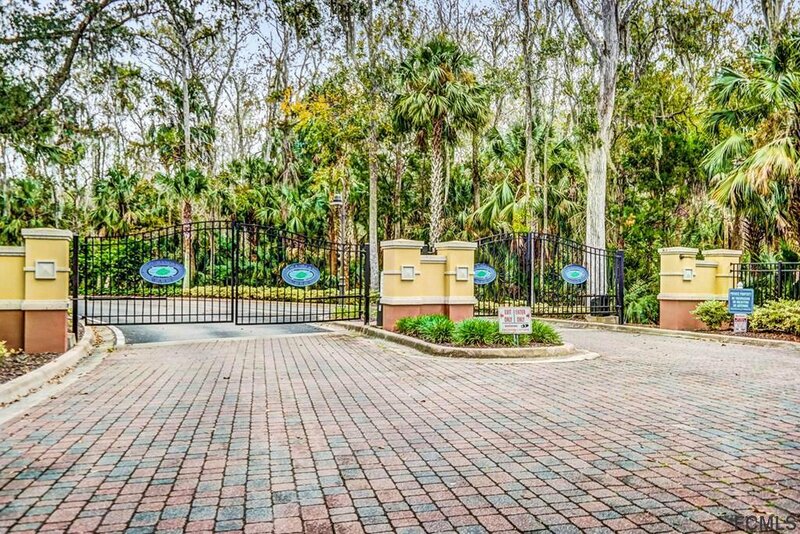 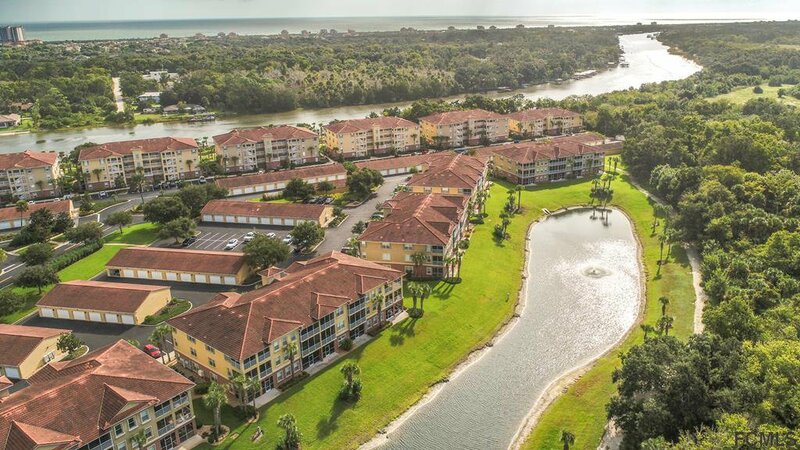 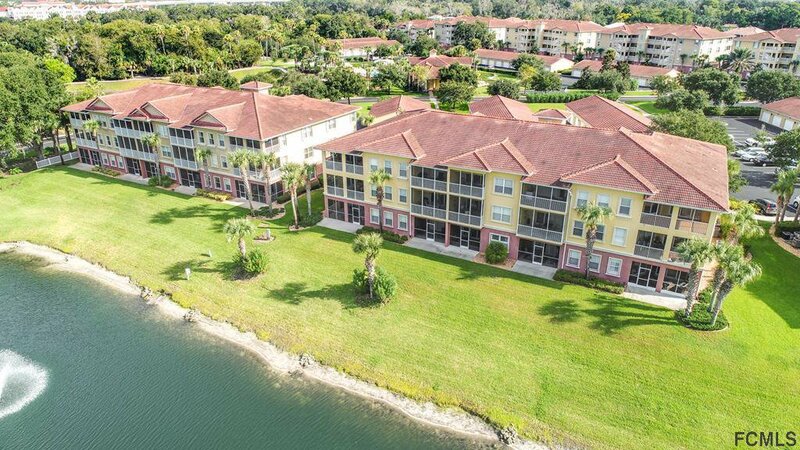 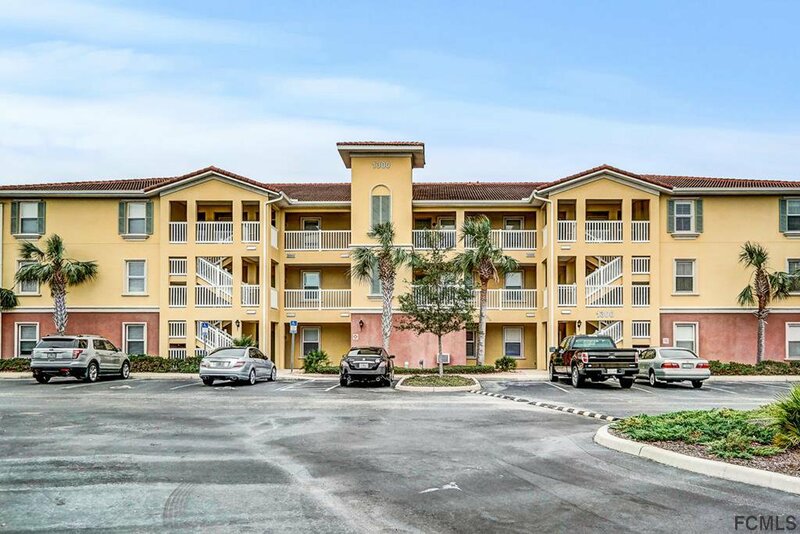 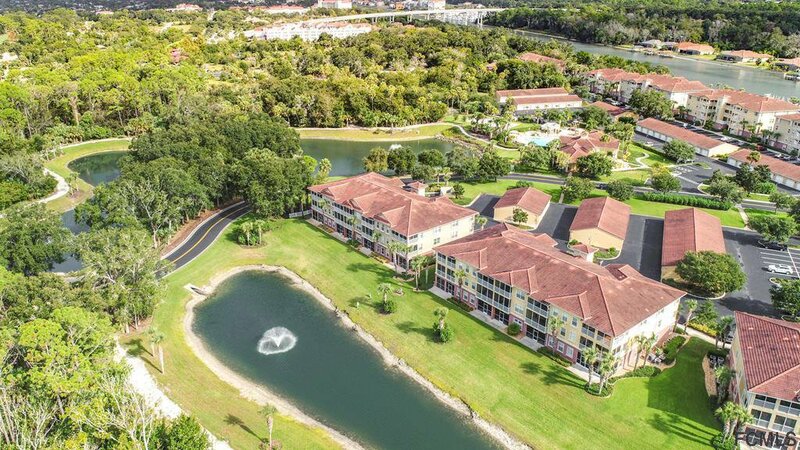 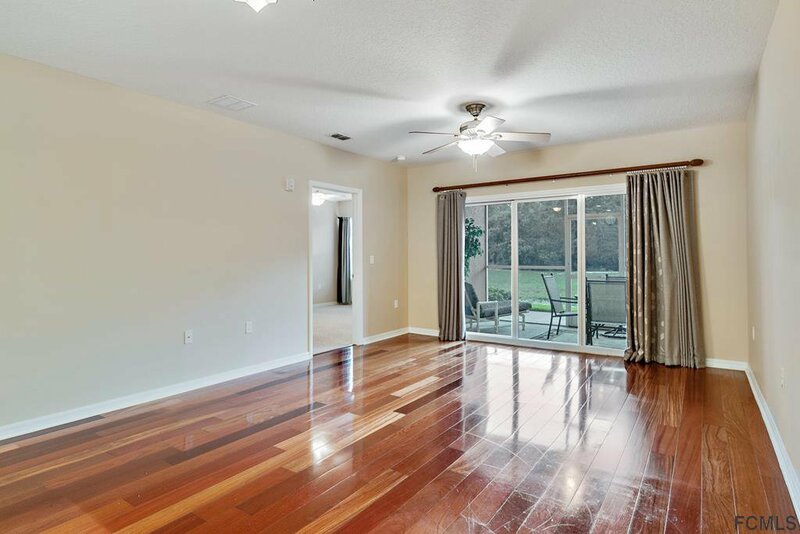 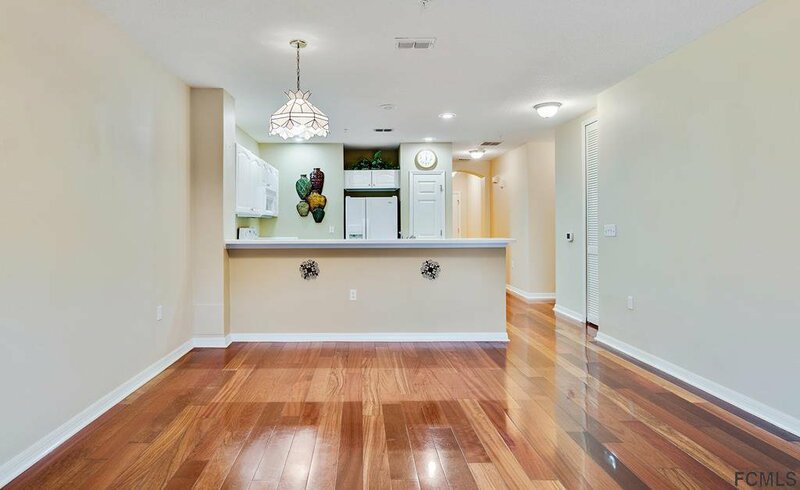 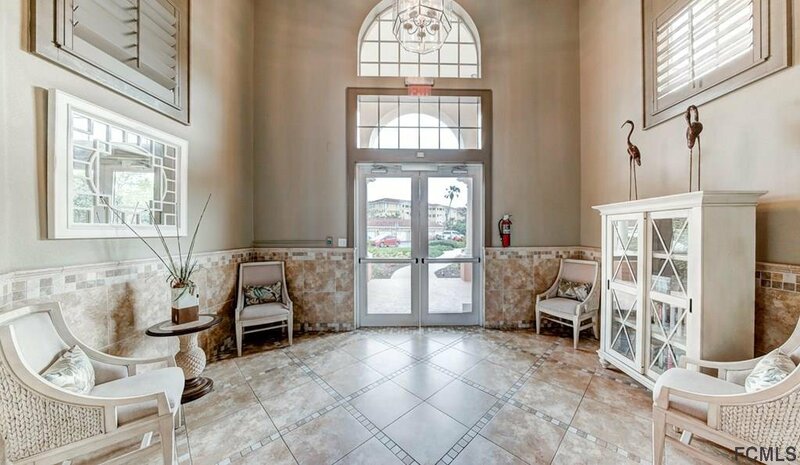 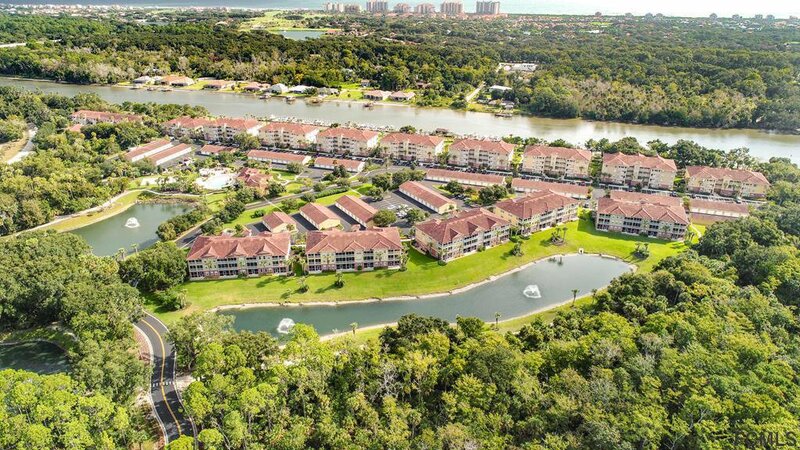 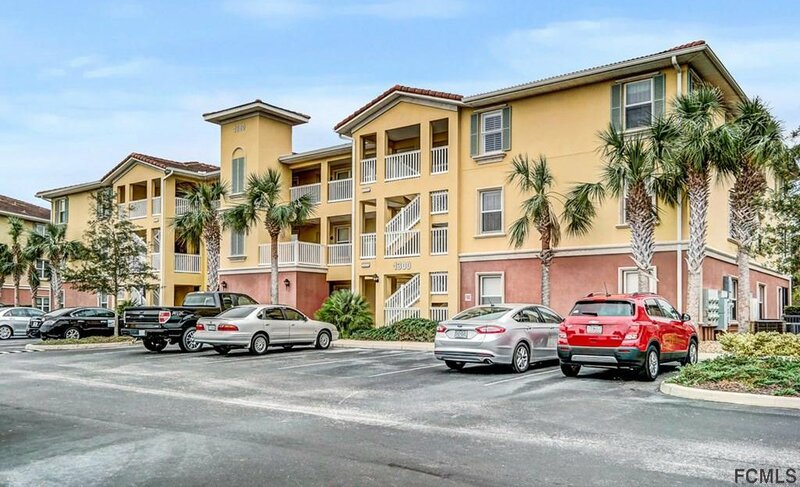 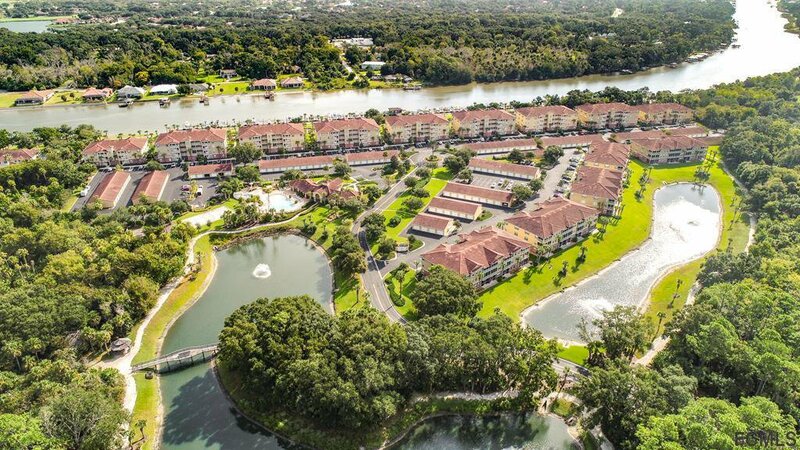 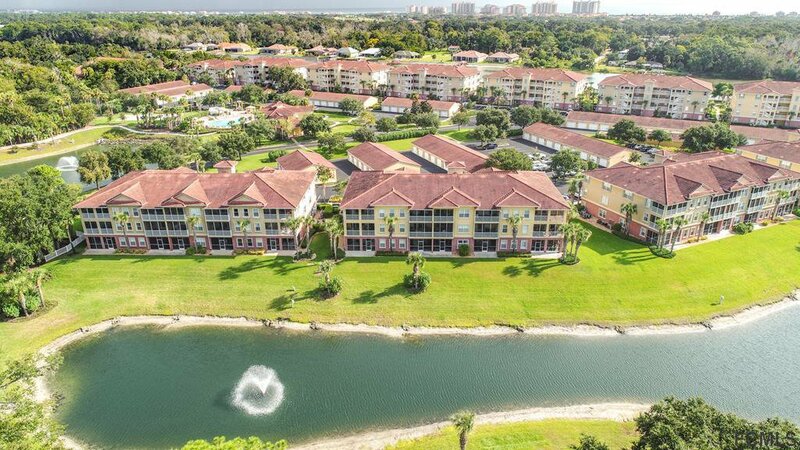 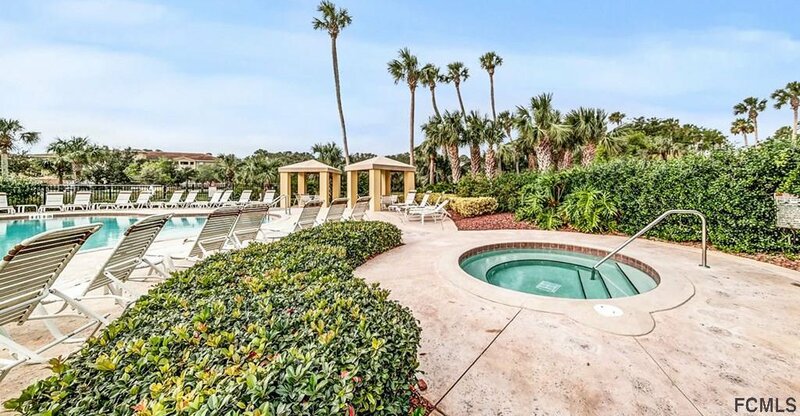 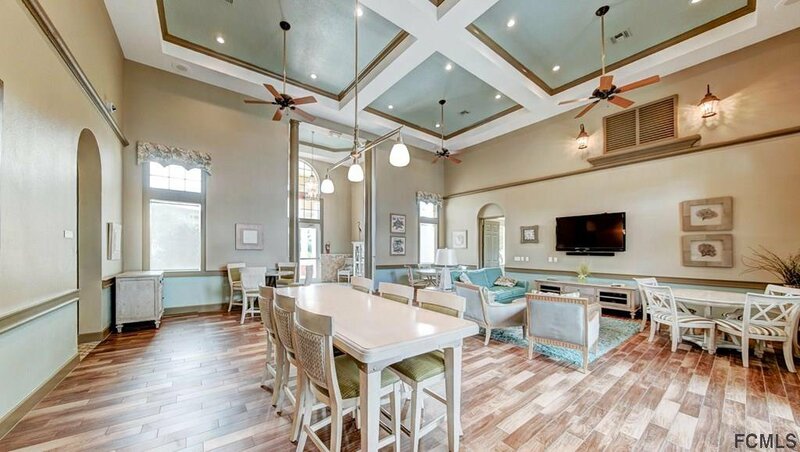 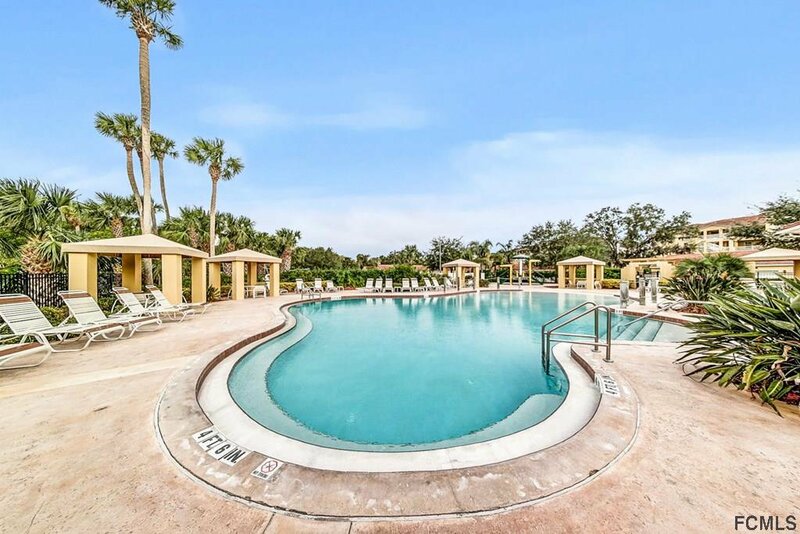 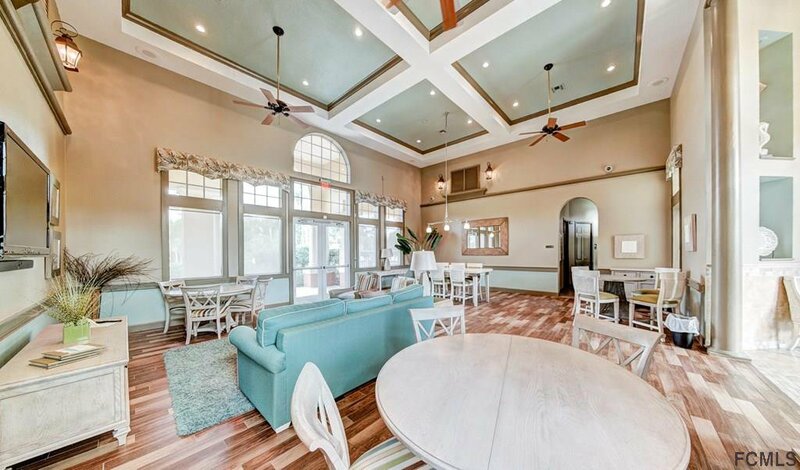 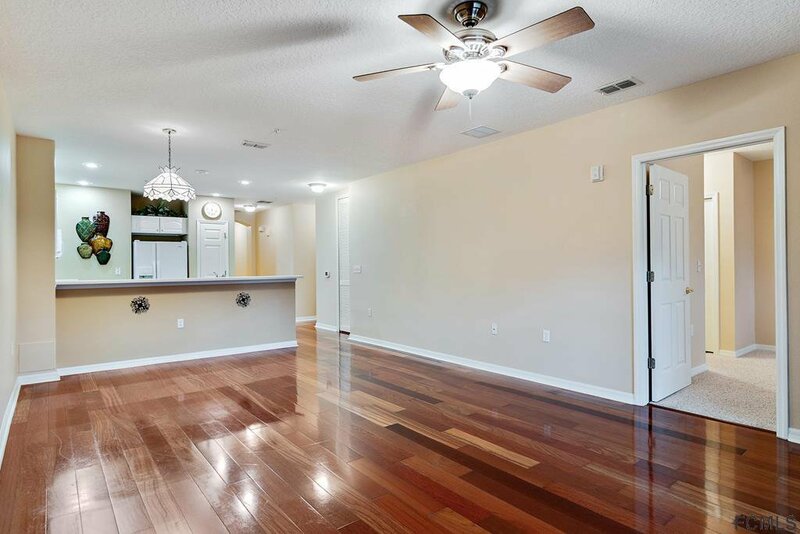 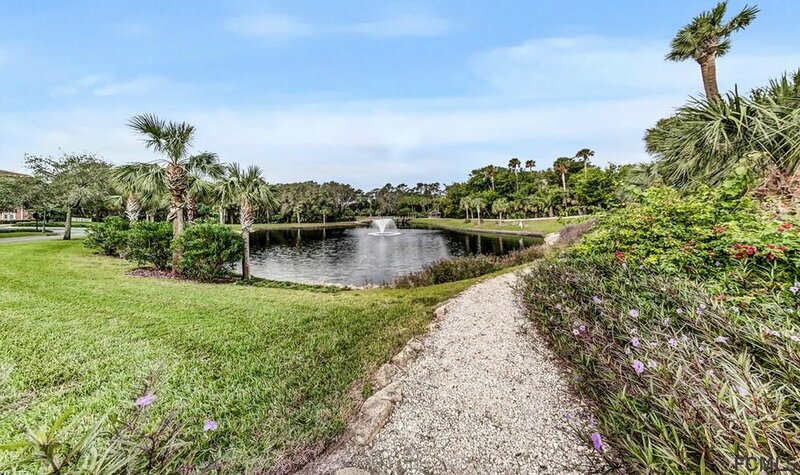 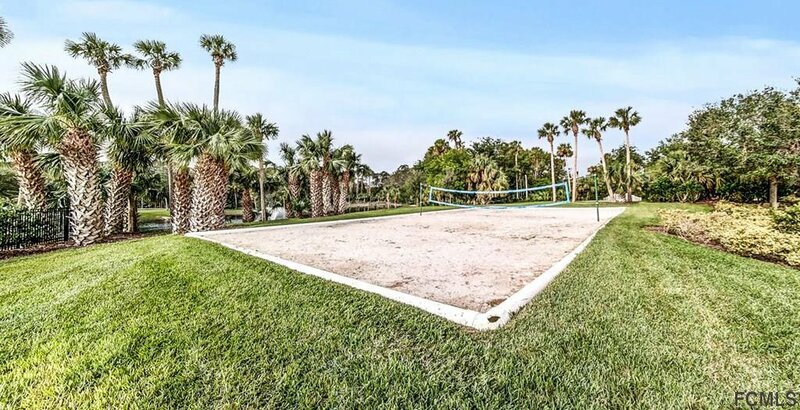 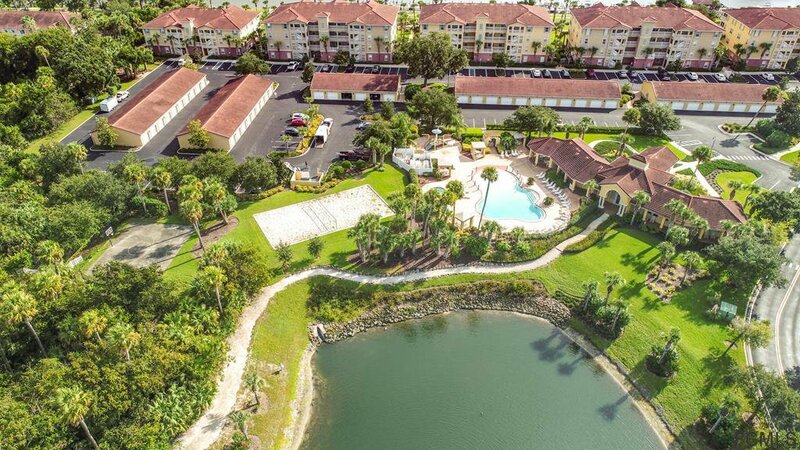 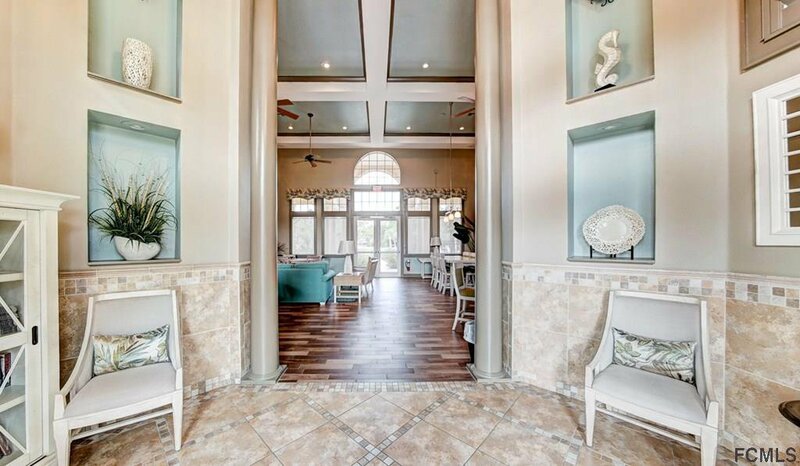 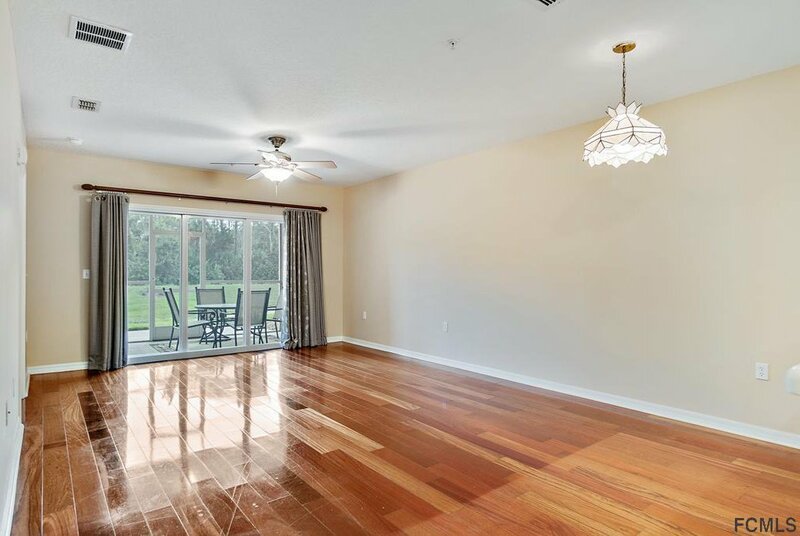 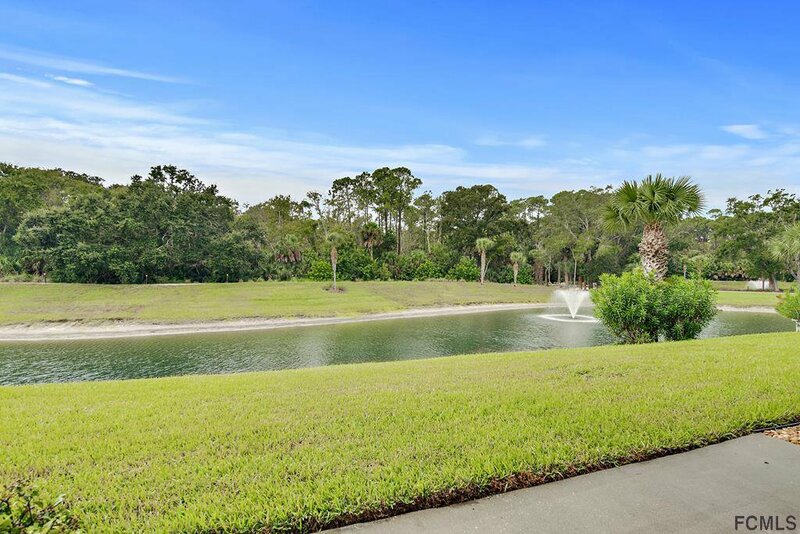 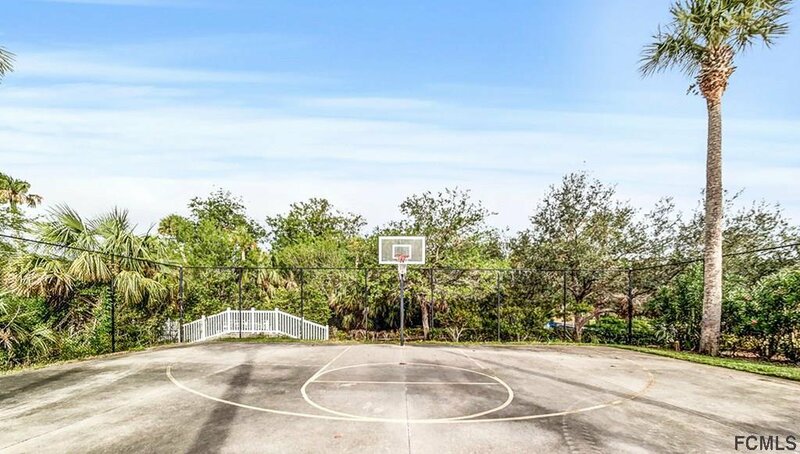 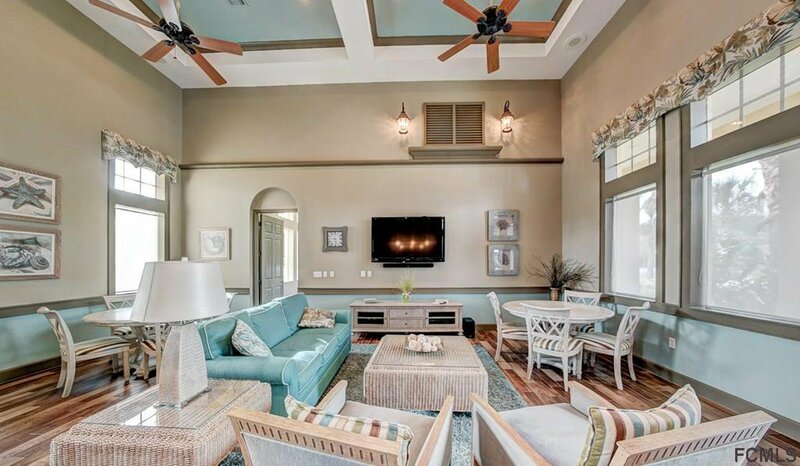 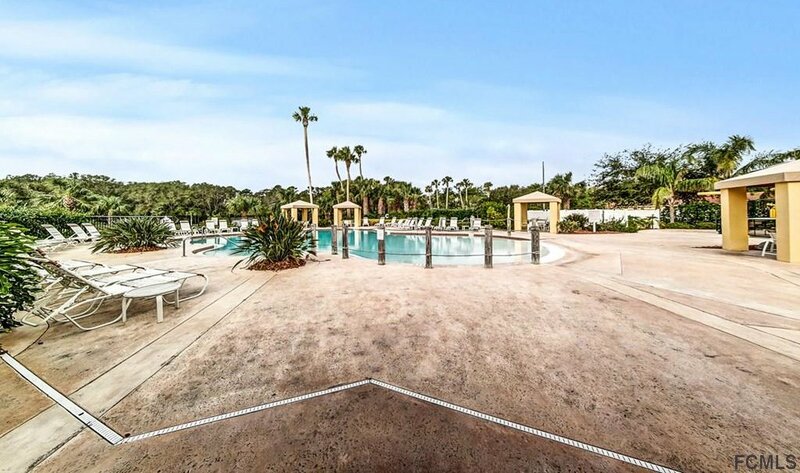 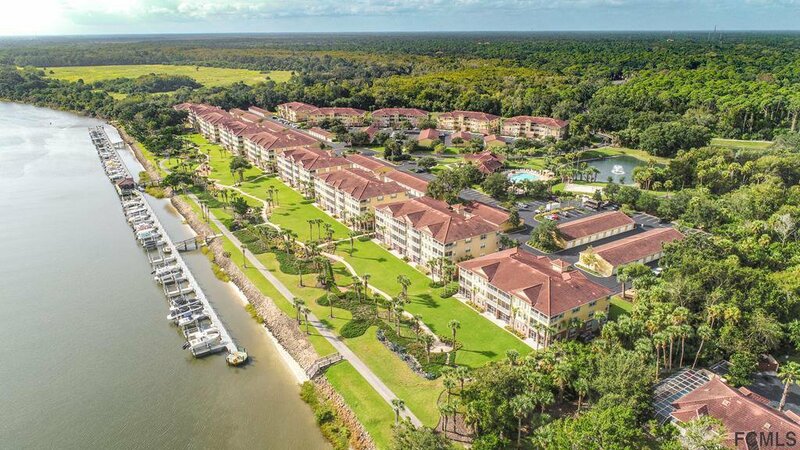 A beach style pool, nature trail for walking & biking along the Intracoastal waterway, Clubhouse with fitness center, as well as a kitchen for private gatherings & club socials. 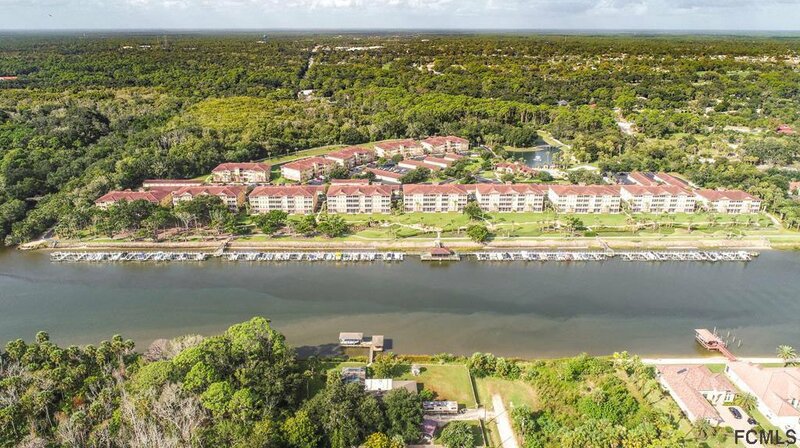 Boat slips are available for purchase with lift, water, & electricity. 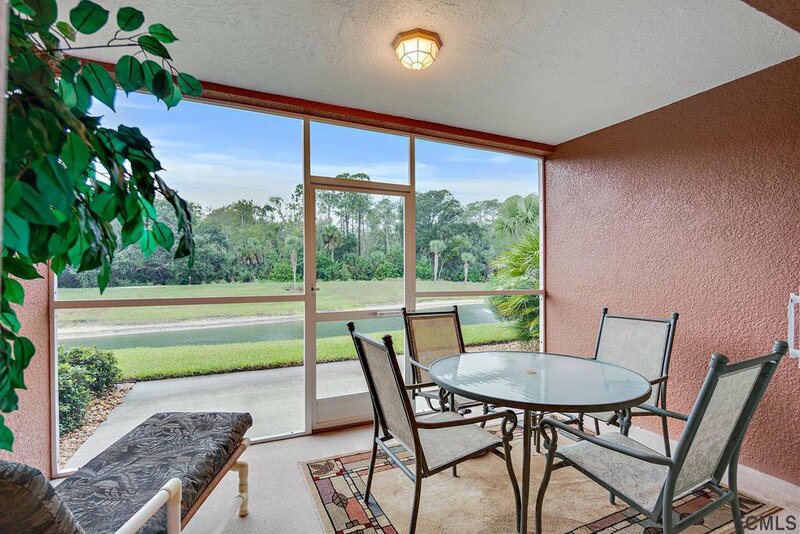 Screened in Gazebo for relaxing and watching boats and dolphins.. 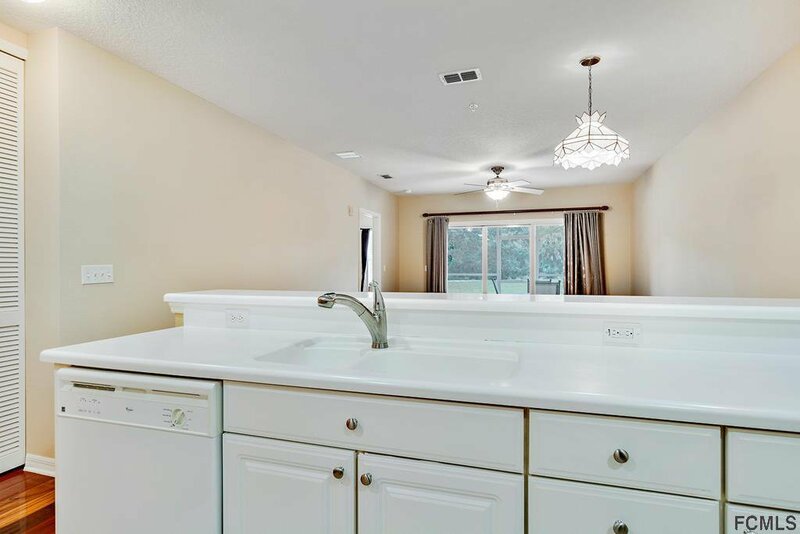 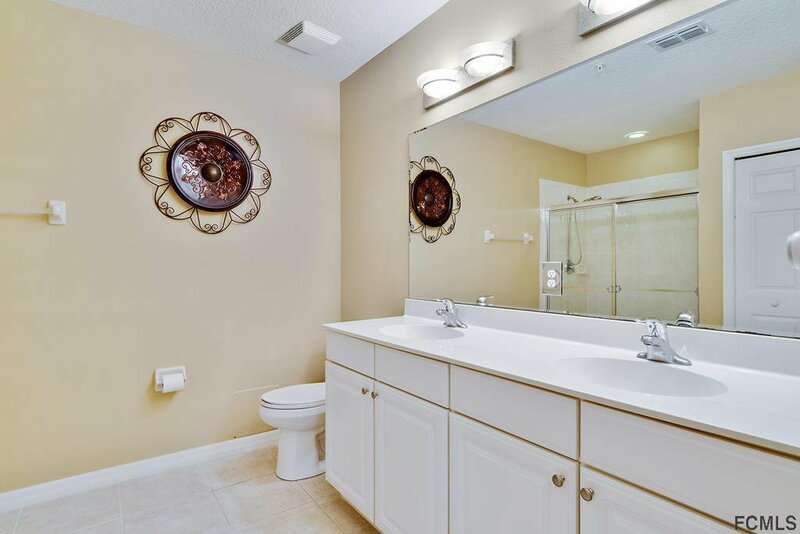 Listing courtesy of Palm Coast Real Estate Co..